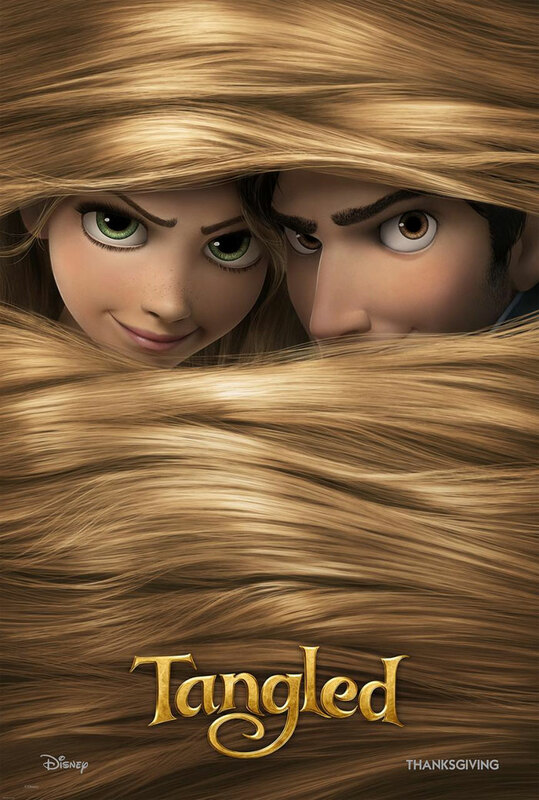 Disney’s kids’ flick, “Tangled” came out in Aussie cinemas yesterday. It’s a gorgeous, hilarious re-imagined, Disney interpretation of the classic fairytale, “Rapunzel”. To its credit, the film isn’t called “Rapunzel” (unlike “Gulliver’s Travels” which were nothing of the sort). Even Rotten Tomatos loves this movie. I won’t give away the story, but will say that it’s worth taking the kids to. Everyone gets plenty of laughs and the Disney magic sparkles. The tunes were cute, the morals were intact and the pictures sure were pretty. And, does it make the parentals hide behind Kleenex? Indeed, it does.